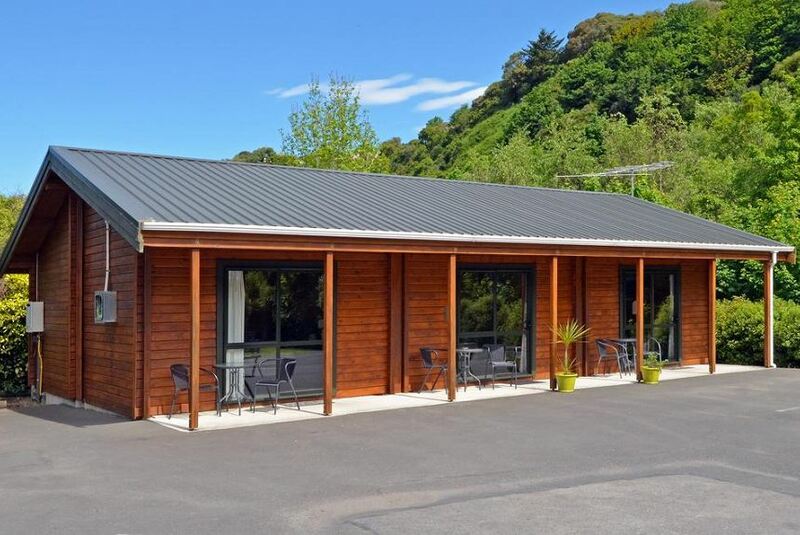 Featuring a sauna, BBQ facilities and a games room with a table tennis table, Leith Valley Holiday Park and Motels is just 3 minutes’ drive from the Dunedin Botanic Gardens. It offers holiday Park with a private patio and lovely garden views. Leith Valley Holiday Park and Motels Dunedin is 7 minutes’ drive from Otago Golf Club and Dunedin Railway Station. St. Clair Beach is a 15-minute drive, and Dunedin Airport is a 40-minute drive away. All holiday Park offers access to a communal kitchen, shared bathroom facilities and a guest lounge. The tour desk can book local activities including penguin watching, sea kayaking and gold mining tours.